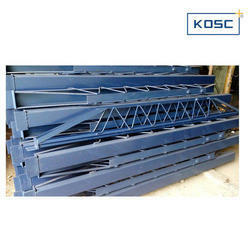 We are engaged in offering our clients a superior quality range of Acro span. We design the given product following industrial standards by making use of best quality material and modern technology. As an esteemed name in the relevant industry, we are offering a precision-engineered array of Adjustable Telescopic Props. Following industry defined guidelines, our expert professionals manufacture the entire range by utilizing contemporary machines, modernize technology and prime grade raw material. In order to ensure quality, these telescopic props are rigorously tested upon a series of parameters. Moreover, clients can avail the offered telescopic props from us at market leading prices within given span of time. Being a well established-organization, we are engaged in manufacturing, exporting & supplying a distinguished range of Standard Telescopic Props. Our offered telescopic props are intricately designed under the vigilance of skilled professionals using quality tested raw material and sophisticated technology in line with the international quality standards. Clients can avail this range in various designs, shapes and sizes at market leading price within given period of time. Our firm specializes in offering an excellent range of Adjustable Telescopic Span that is designed with holes on both ends. 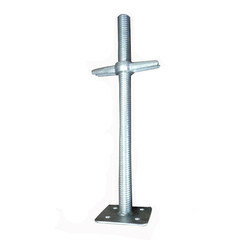 These products are used for supporting slab formwork and the length of the span can be adjusted as per requirement. 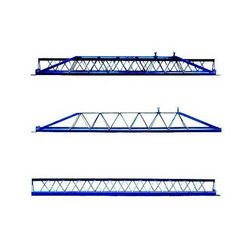 These innovative ranges of telescopic spans are widely demanded in various industries for meeting diverse applications. To maintain industry defined quality standards, the entire range is manufactured using quality proven a raw material and cutting-edge technology. Also, the entire range is examined properly by our quality controllers upon distinct parameters of quality. 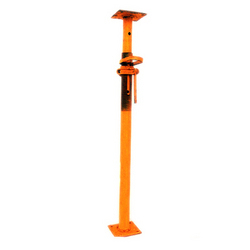 Looking for Adjustable Telescopic Prop ?